Cydia, developed by Jay Freeman, is a full-featured graphical front end to the dpkg package management system and APT for the iOS. It enables a jailbroken iPhone, iPad, or iPoad Touch to access the latest software packages (consisting of themes, application, ringtones, and other modifications). Now you can download Cydia ipa file to install it on your iPhone or iPad. 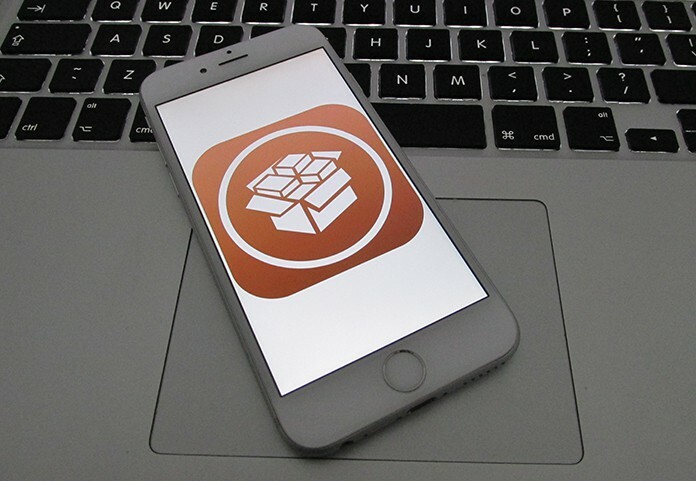 Cydia is usually installed on iOS gadgets during the jailbreaking procedure and incorporates a small number of default repositories known as community sources. Cydia is similar to the Apple Store, and its default repositories offer several free and paid software programs. Third-party or private repositories can also be added to Cydia with the help of a source manager. Anyone with the will and resources to run can create these third party or private repositories. Update April 2019: Here’s how you can jailbreak iOS 12.1.2 on iPhone & iPad and install Cydia – Step by step tutorial. Here’s how you can install full functional Cydia for iOS 10.2 using Yalu Jailbreak. Step 2. Use Cydia Impactor app to install Yalu Jailbreak. Step 3. 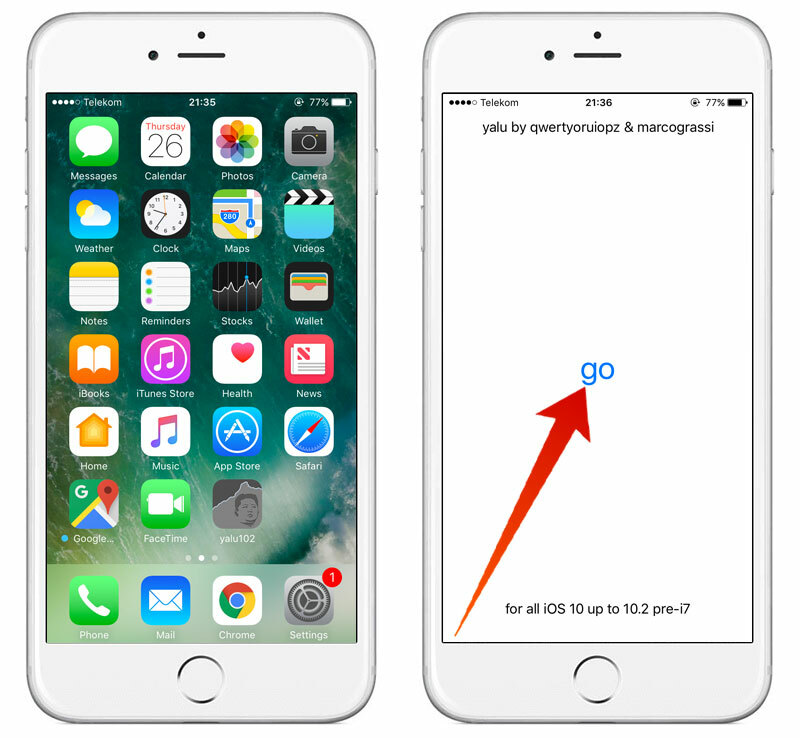 Launch Yalu Jailbreak and choose the ‘go’ option. Step 4. Your device would restart, after which you will see the full functional Cydia on your device’s home screen. 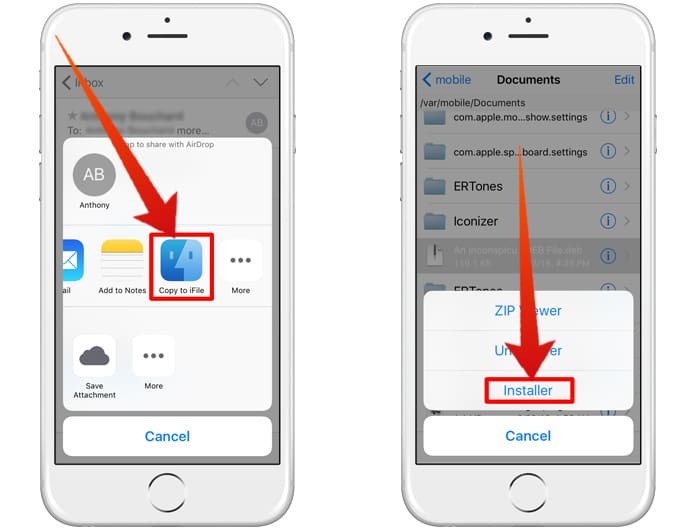 If you’re using this method, you must already have iFile installed on your device. Then launch Safari and head to the URL to find the most recent version of Cydia. You can also use the search feature for Cydia since the list will be very long. When you have found the right version, install Cydia on your device using iFile. Cydia will be accessible on your device only after a quick reboot. You must have an experience of SSH in case you know about the first iterations of jailbreak. Even if you don’t, this method will still be a simple one to use. Like before, you must have OpenSSH installed on your device to download Cydia, and additionally APT 0.6 or 0.7. 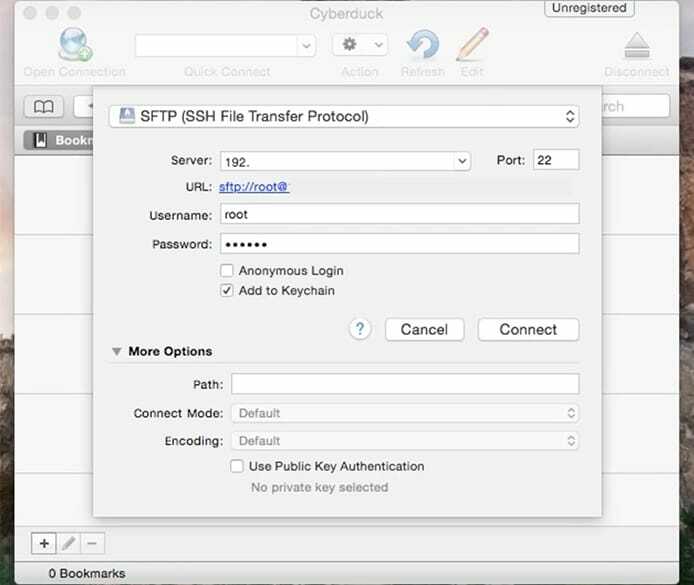 You can use Cyberduck for Mac or Putty for Windows PC. Alternatively, you can install Cydia on your iPhone or iPad using Terminal. Enter the command: apt-get install Cydia, followed by ‘Enter’. Next, type: su mobile -c uicache followed by ‘Enter’. You will now have Cydia again after your device is rebooted. If you possess an A4 device such as iPhone 4, iPod 4, iPad 1, or previous, you can use Redsn0w to reinstall Cydia. Download Redsn0w’s latest version and open it. Hit jailbreak, however, do keep in mind to only check the “Install Cydia” box (rather than jailbreaking your jailbreak) and complete the action. In this method, you’ll be jailbreaking your phone again which will require restoring your device. Cydia will be installed on your device during jailbreaking. Make sure to check if you can jailbreak the latest iOS version before you restore your device. For instance: iOS 12.1.2 is the latest version, and cannot be jailbroken. Therefore, if you’re restoring your device to iOS 12.2, you won’t be able to perform the jailbreak process.